Go back to your roots, agent! 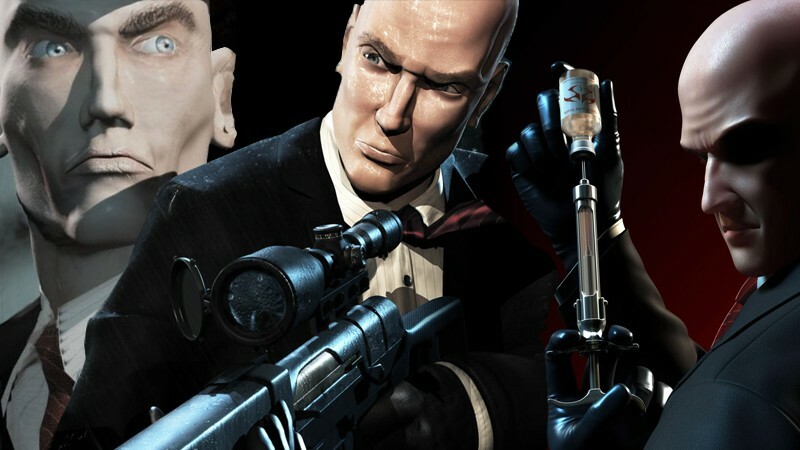 Hitman: Codename 47 takes you back to where it all began, one target at a time. Forced out of retirement, Hitman 2: Silent Assassin throws everyone's favorite agent back into a world of crime and assassination. Passion, love, danger and bizarre absurdity. Sounds about right for a beauty salon, especially in Sally's Salon - Kiss & Make-up, one of the latest and greatest from Gamehouse! The dead call out to the living for help moving on, but that doesn't mean it'll be made easy! Discover the secrets these souls hold in House of 1000 Doors: Family Secrets Collector's Edition. Cute teddies, karting and a lot of fun! Teddy Floppy Ear - The Race is a great racer for young kids!